I support the Ontario Human Rights Commission (OHRC) policy and in fact, I support any and all avenues that discuss the rights of people with psychiatric disabilities and/or addictions – whether via the Ontario Human Rights Code or the Charter of Rights and Freedoms, the Accessibility for Ontarians with Disabilities Act or the CAMH Bill of Client Rights (pdf). Rights processes unsettle the status quo, they defeat denial by challenging powerful institutions or practices that entrench prejudice or inequality even in well-meaning individuals and organizations. The principle that one cannot be more or less human than any another member of our society is the most unprecedented act of love and equality we can all aspire to. As limited as legal instruments may be, I believe we shouldn’t succumb to a buffet of opposing arguments for example, that rights are a “hollow hope” or, that rights “have gone too far” in protecting clients from needed treatment. This only succeeds in obscuring the significance and meaning of dialogue that can occur through tribunals, lower and higher courts particularly for people who are otherwise rendered voiceless. A “Get to know NYAC” video project. This way, you get introduced to the people behind NYAC who are youth passionate about making a change about mental health. A call and response. This will be in the form of a ”Selfie” where we will ask for submissions from young people to submit a Selfie and respond to a question about mental health. This idea creates an “Image versus Reality” concept showing that image is not always reality letting the viewer know that you can’t judge a book by its cover. It will hopefully bring up the conversation showing that mental health can affect everyone. 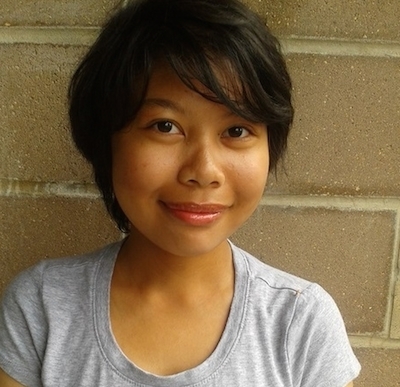 Mental health and human rights: Can Ontario’s new policy help? This past Wednesday, I had the opportunity to attend the release of the Ontario Human Rights Commission’s new policy on preventing discrimination based on mental health disabilities and addictions. This new policy will assist people and organizations to define, assess and resolve human rights issues related to mental health disabilities and addictions, such as modifying work hours for an employee to attend counselling appointments or making amendments to a housing unit for a tenant with post traumatic stress disorder. And it’s clear that this help is needed. 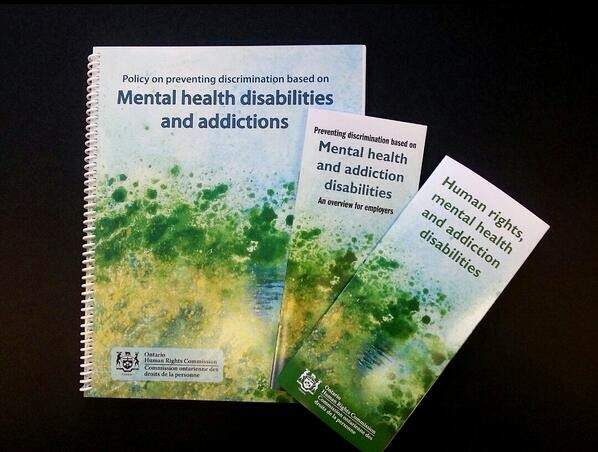 Despite protection for people with disabilities under the Human Rights Code, people with mental health disabilities and addictions continue to experience discrimination in many areas of their lives. National Aboriginal Day has me thinking about the importance of the relationship between Aboriginal and non-Aboriginal people in Canada, my own life experiences and the responsibility that we all have in making this country a better place for all those who live here. Having grown up in Brantford on the traditional territory of the Six Nations of the Grand River, I was well attuned to the cultural divide and broken communications between Aboriginal and non-Aboriginal communities. Being just a few kilometers away from a First Nations community did nothing to enhance my knowledge of the rich history and geography – it just wasn’t taught in school. I didn’t get properly educated until I had the remarkable opportunity in my adult life to work with First Nations communities first-hand. It was during this time that I learned of the extraordinary impact that relationships between Aboriginal and non-Aboriginal people have had on the lives of citizens and on the progress of our communities.